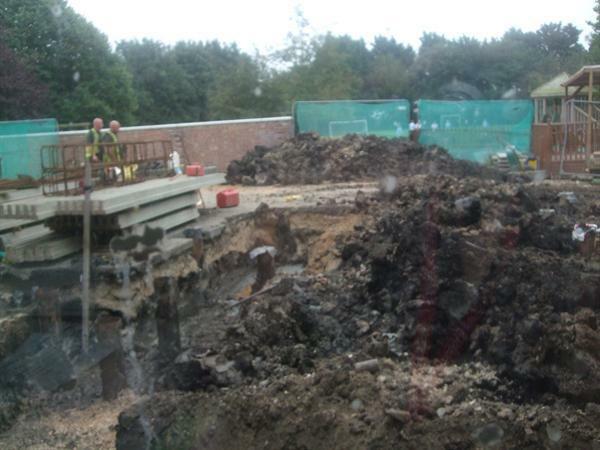 We are pleased to report that after a problematic summer the piling work has now been finished and that foundations have now been completed. 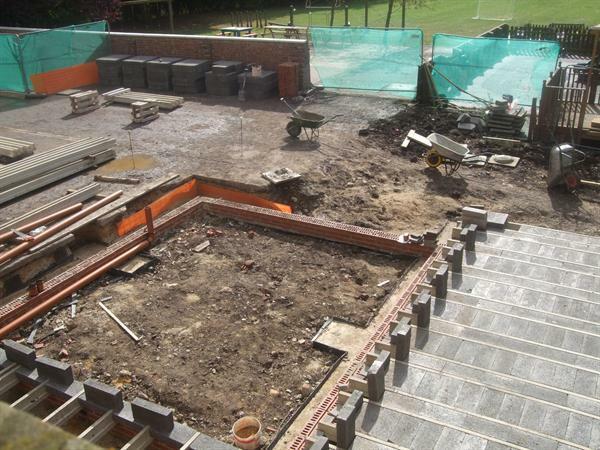 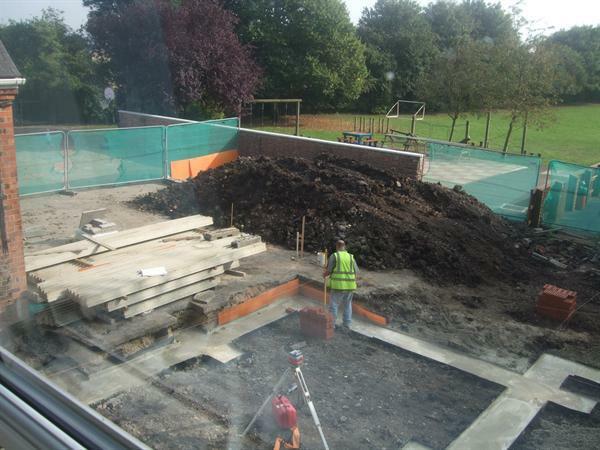 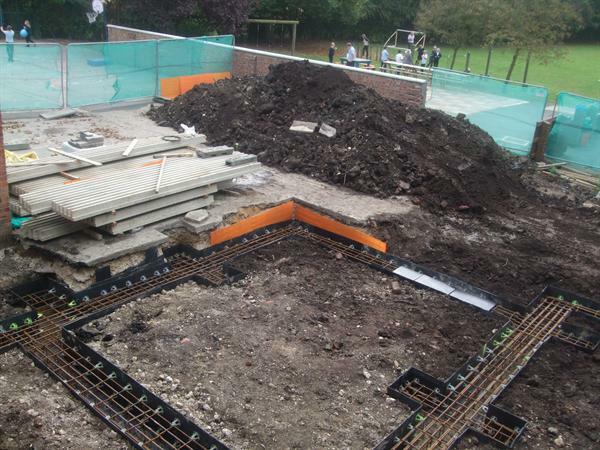 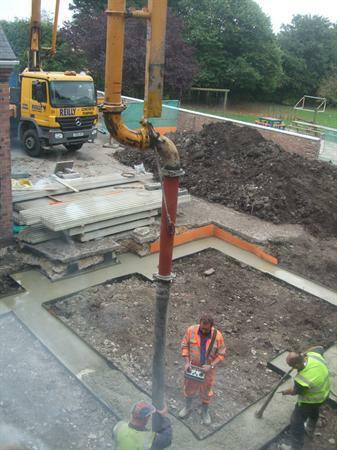 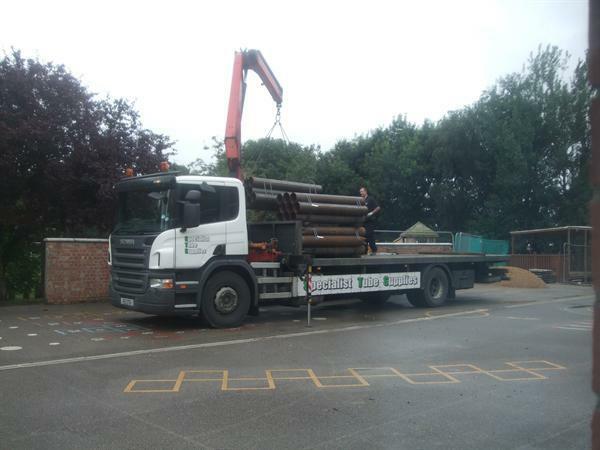 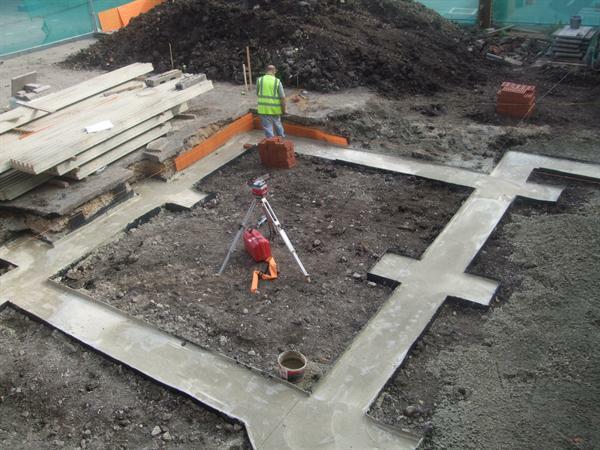 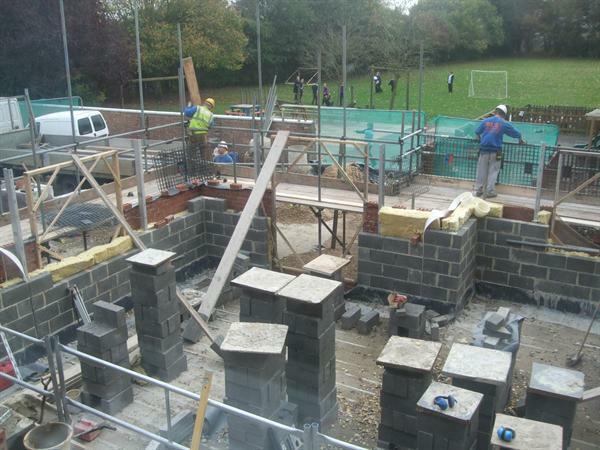 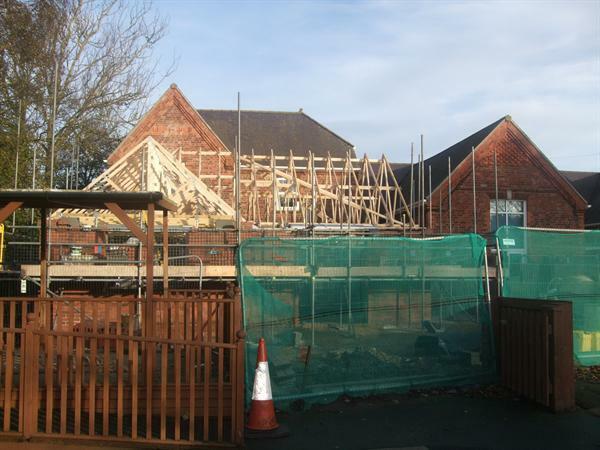 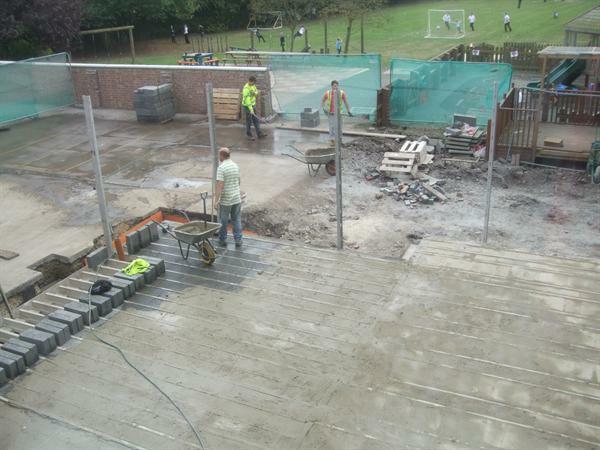 The contractors have now been able to start on the brickwork to the new classroom. 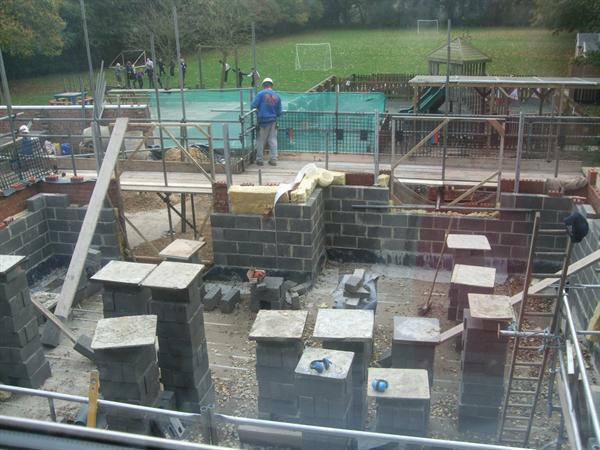 A copy of the proposed layout is attached below. 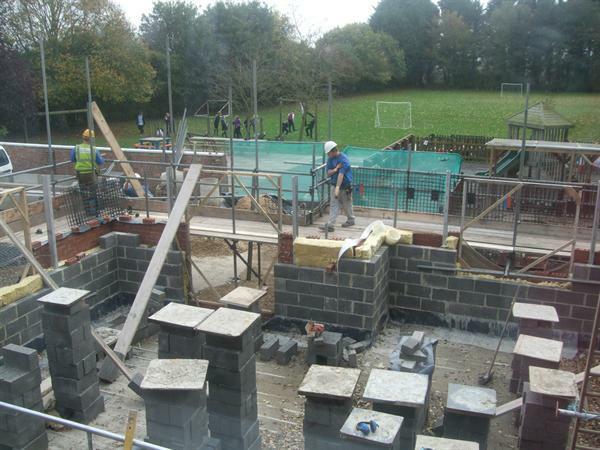 Ground floor plans and elevation plans will shortly be displayed at school. 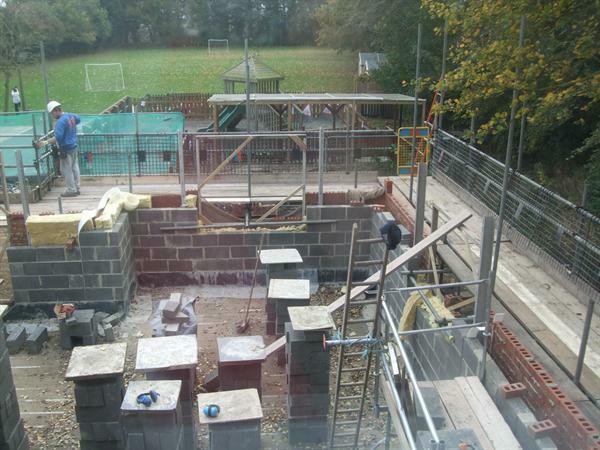 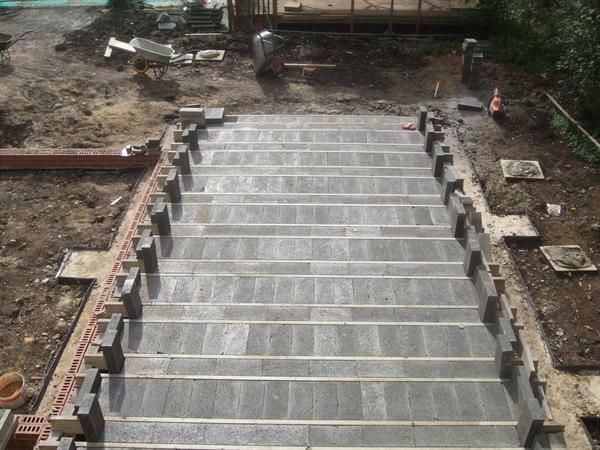 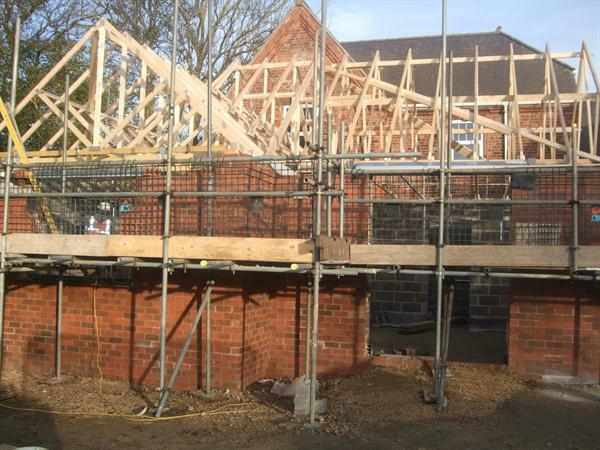 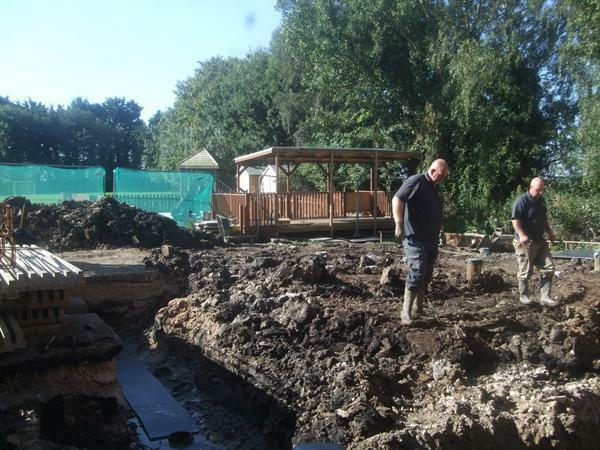 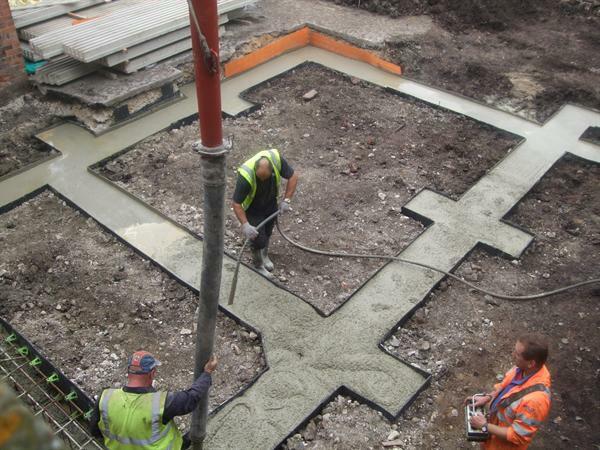 After a 23 week delay the project is now back on track with the revised expected completion date now being January 2015. 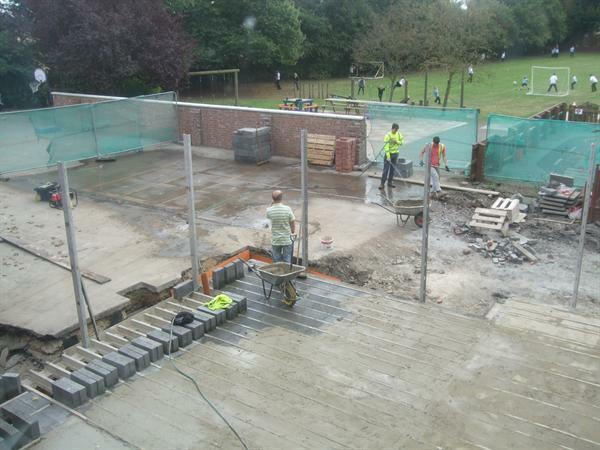 We would like to thank parents, pupils and staff for bearing with us through this difficult time while space within the main school building is at a premium, we look forward with eagerness to the new year when we will have a brand new classroom and all our classes will regain their own space again and we can once more use the main school hall for its intended purpose!